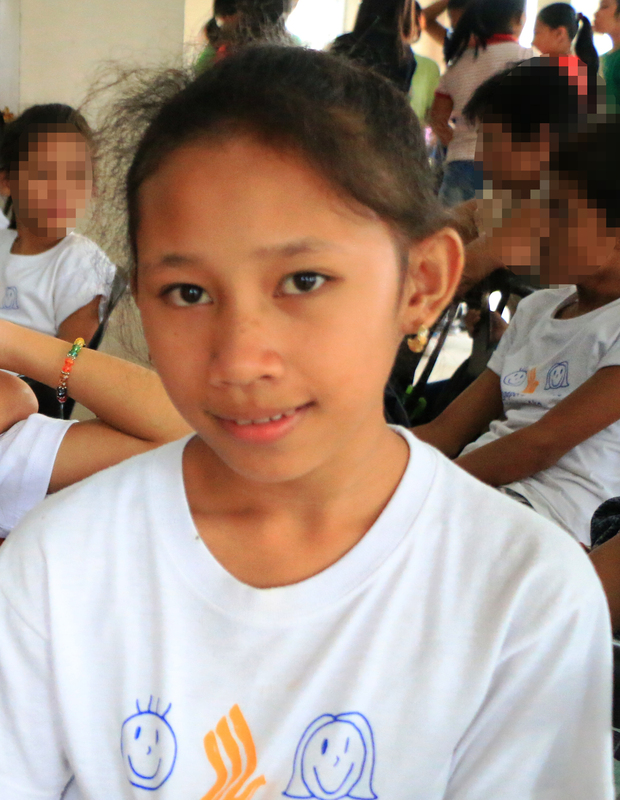 Think Pink Production has been generously supporting the cause of Bantay Bata 163. For the past months, they have been conducting bazaars where in part of the proceeds is given to the NGO, to help children in need. Think Pink Production already had three bazaars namely for the benefit of Bantay Bata 163. 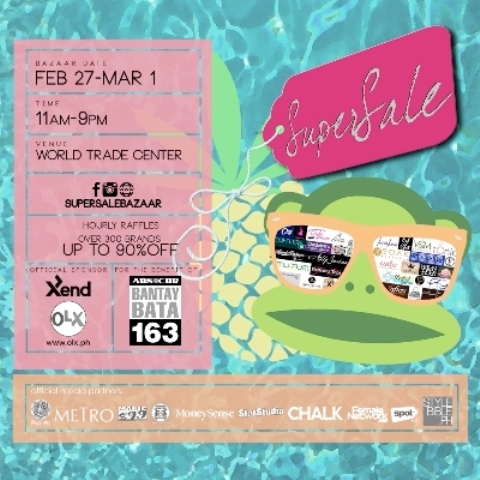 The “Super Sale” last February 27-March 1 at The World Trade Center, “Superb Fashion Fair” last May 15-17 at Rockwell Tent, and another “Super Sale” last July 3-5 at The World Trade Center.